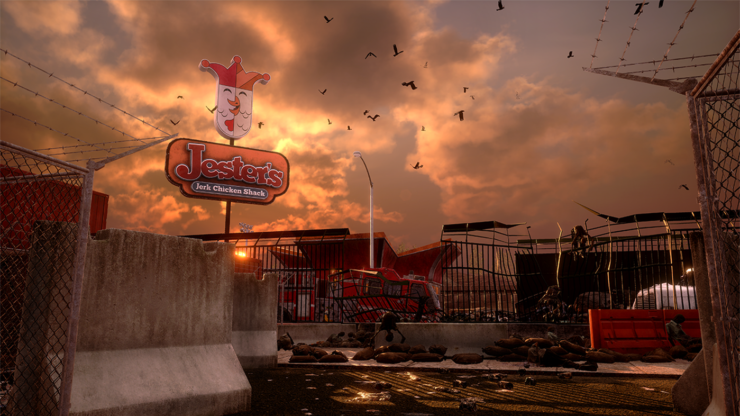 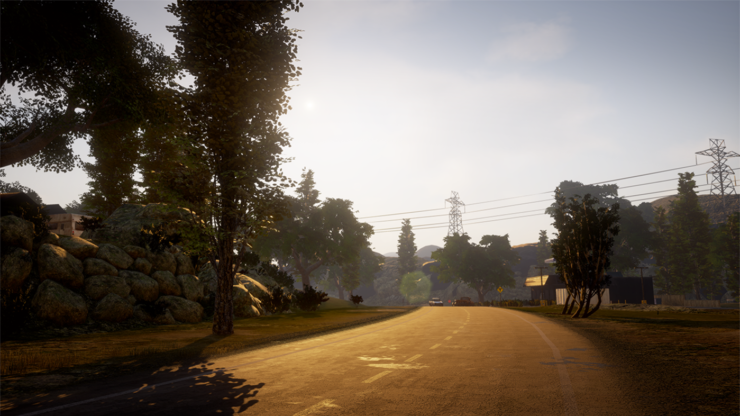 Plus, some new screenshots for you to feast your eyes on. 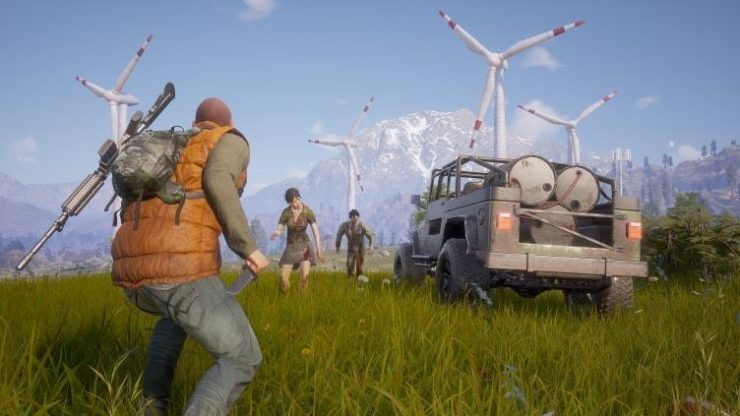 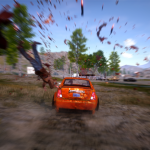 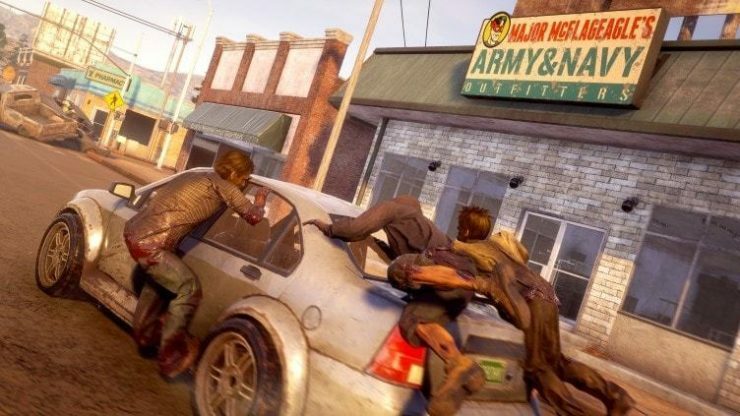 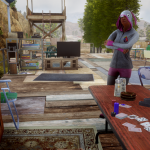 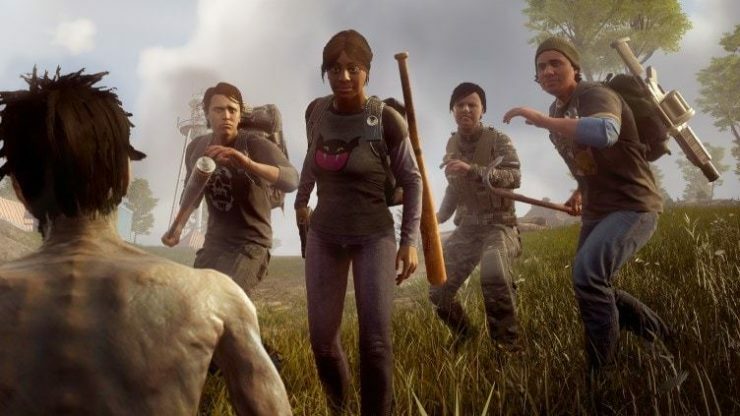 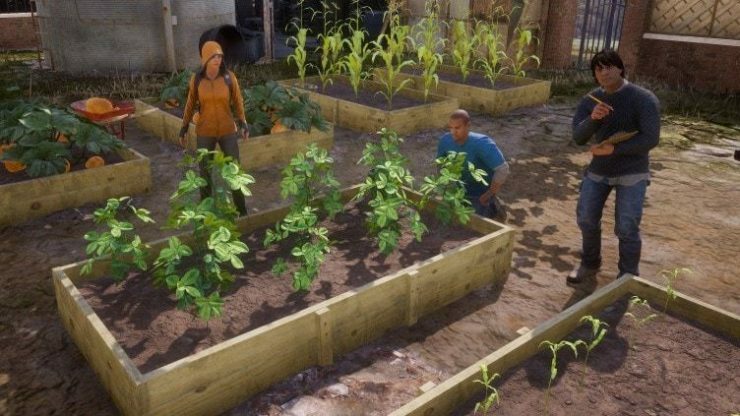 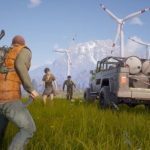 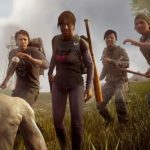 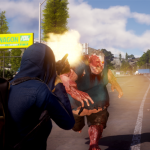 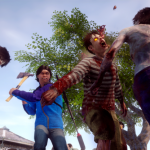 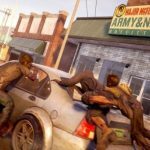 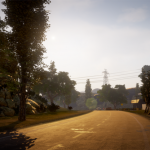 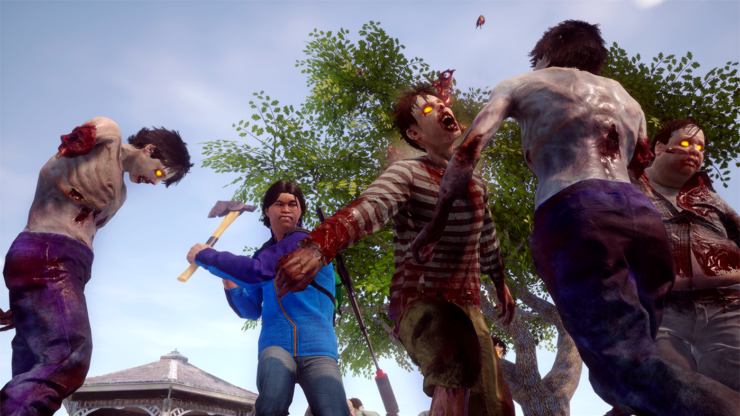 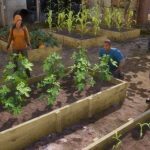 Undead Labs’ State of Decay 2 will be the next big release on the Xbox One once Sea of Thieves launches later this month; once it does, more technically mined Xbox players may be delighted to discover that the game will support variable refresh rates for the console version as well. 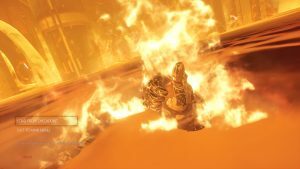 The thing here is that you need to have a monitor or screen that is FreeSync enabled or compatible to be able to utilize this feature- but if you do, you can take full advantage of it. 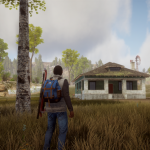 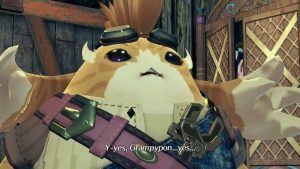 The other part of this news (coming to us courtesy of the game’s website) is the new screenshots for the game that have been made available- you can check them out for yourself below. 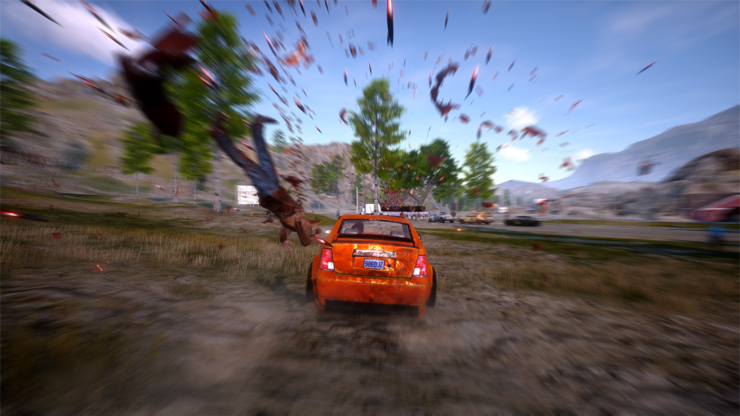 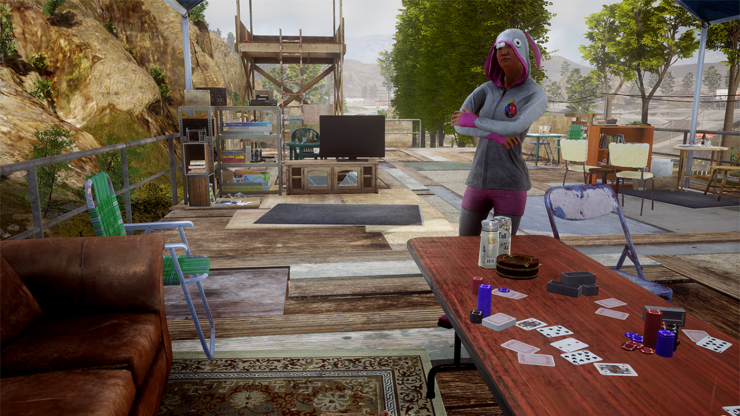 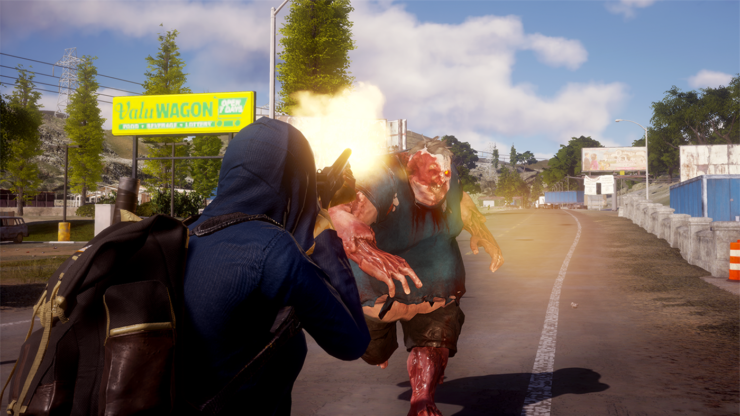 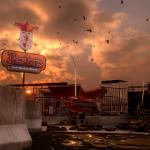 State of Decay 2 will be launching on May 22 for Xbox One, as well as for PCs running Windows 10. 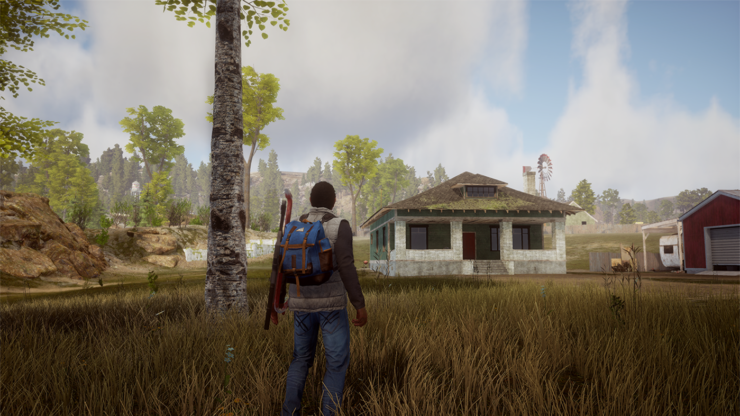 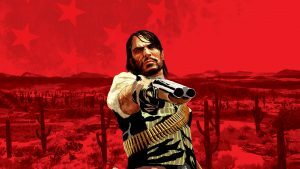 Make sure to check out the requirements necessary to run this game on your PC here.